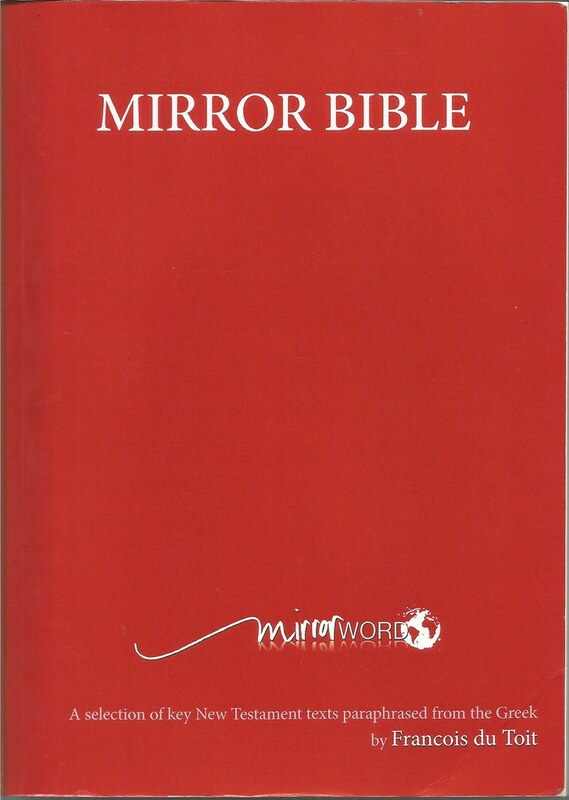 For sample verses from the Mirror Bible by Francois du Toit, click here. 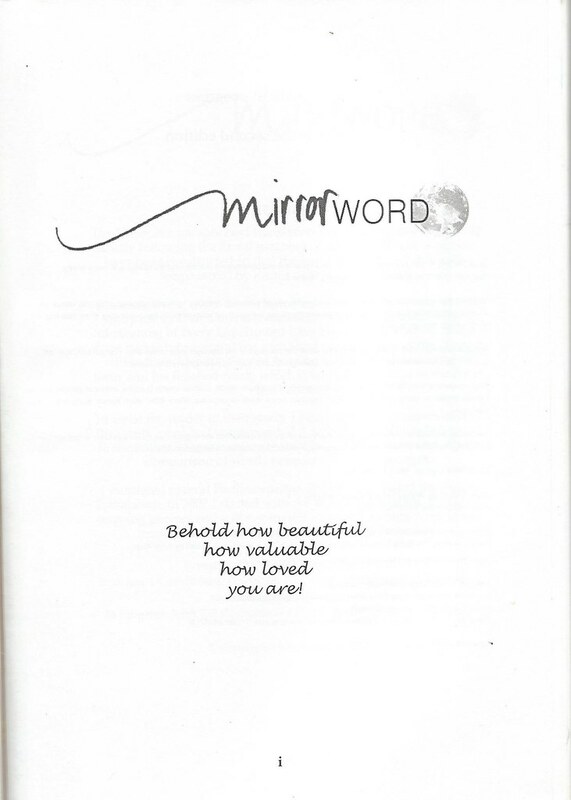 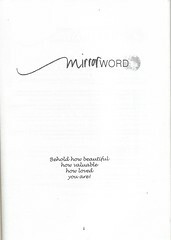 Title: Mirror Word Behold how beautiful how valuable how loved you are! 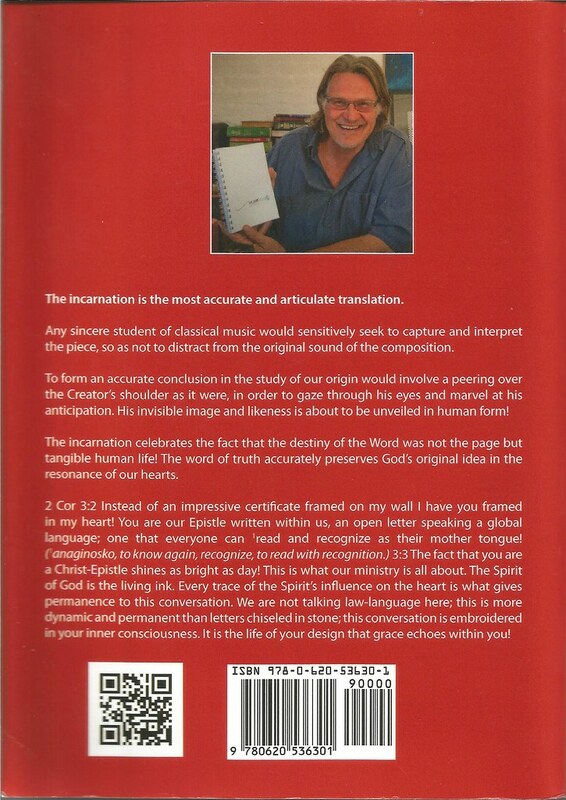 Comments: This is the second edition; du Toit calls it a "work in progress". 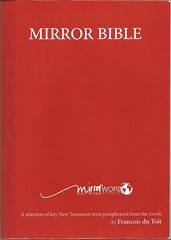 As of March 2013 Romans, 1 Corinthians, Galatians, Ephesians, Philippians, Colossians, Titus, Hebrews and James are complete.